Join an eclectic evening of arts and culture in downtown San Jose’s SoFA district (and beyond) every first Friday of the month. 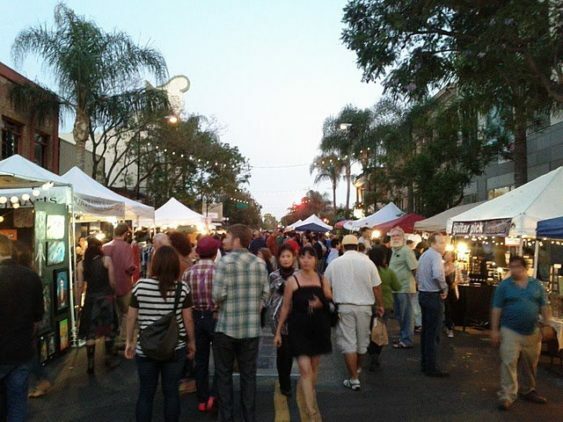 Come check out nearly 20 galleries, shops, bars and even a yoga studio — all venues participating in South First Fridays, a free monthly art walk on and around First Street in San Jose. Check out the full lineup of art and music events each month.